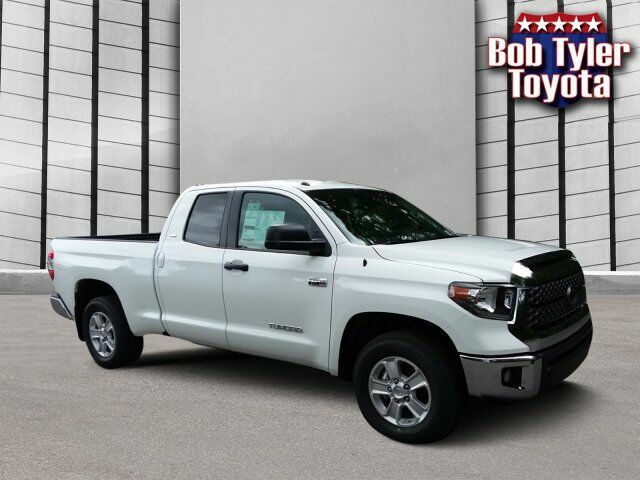 Delivers 18 Highway MPG and 13 City MPG! 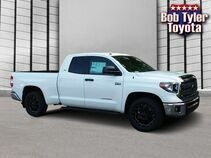 This Toyota Tundra 2WD delivers a Regular Unleaded V-8 5.7 L/346 engine powering this Automatic transmission. 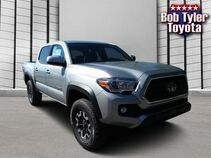 Wheels: 20" Gunner Style Wheels, Wheels w/Silver Accents w/Hub Covers, Variable Intermittent Wipers w/Heated Wiper Park. 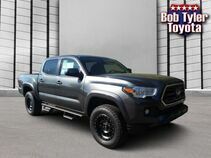 Urethane Gear Shift Knob, Trip Computer, Transmission: Electronic 6-Speed Automatic w/OD, Transmission w/Driver Selectable Mode, Sequential Shift Control and Oil Cooler, Toyota Safety Sense P Forward Collision, Tires: P255/70R18 AS BSW, Tailgate Rear Cargo Access, Systems Monitor, Steel Spare Wheel, Splash Guards. 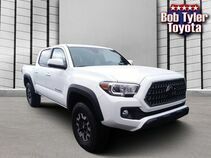 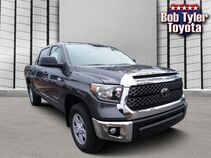 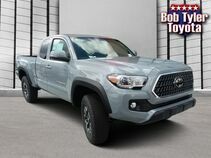 A short visit to Bob Tyler Toyota located at 7201 North Pensacola Blvd., Pensacola, FL 32505 can get you a dependable Tundra 2WD today!